Clackline Community Post Office To Open! The new volunteer-lead postal agency will be open weekdays 8am-10am. It will be run out of the restored rail carriage, opposite the Clackline General Store. 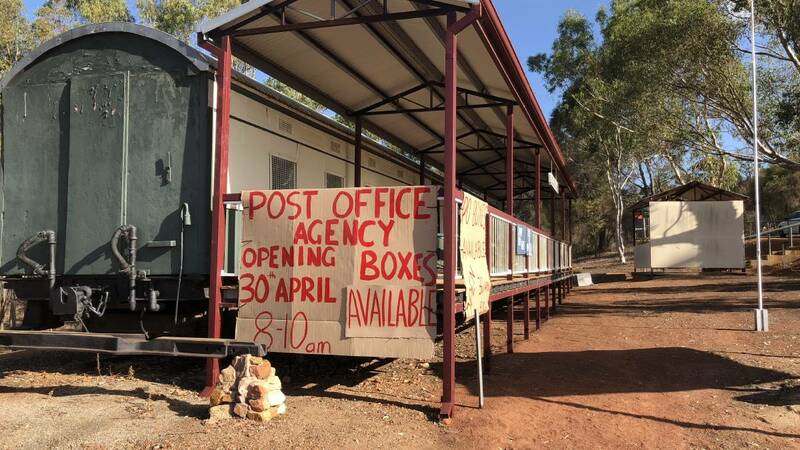 The opening comes after the Clackline Community Postal Agency announced it will close from April 28th.